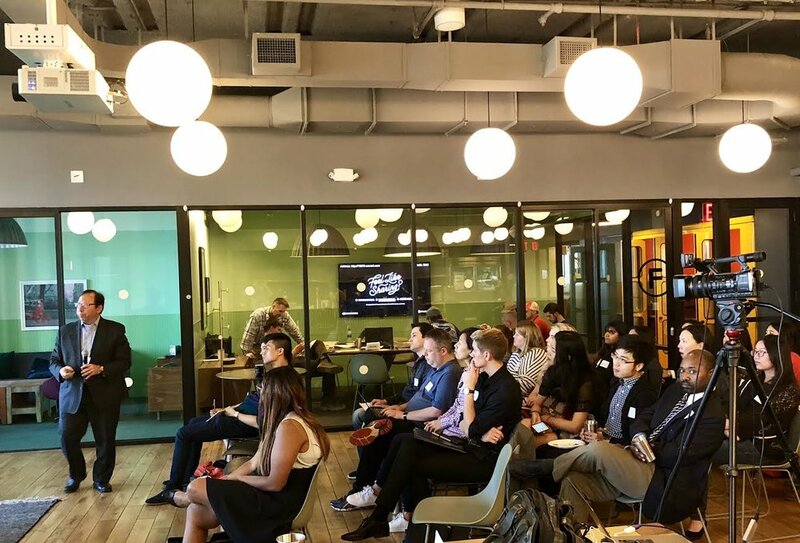 We began our Summer School series with “The Future of Healthcare PR: what you need to know to succeed” on June 12. 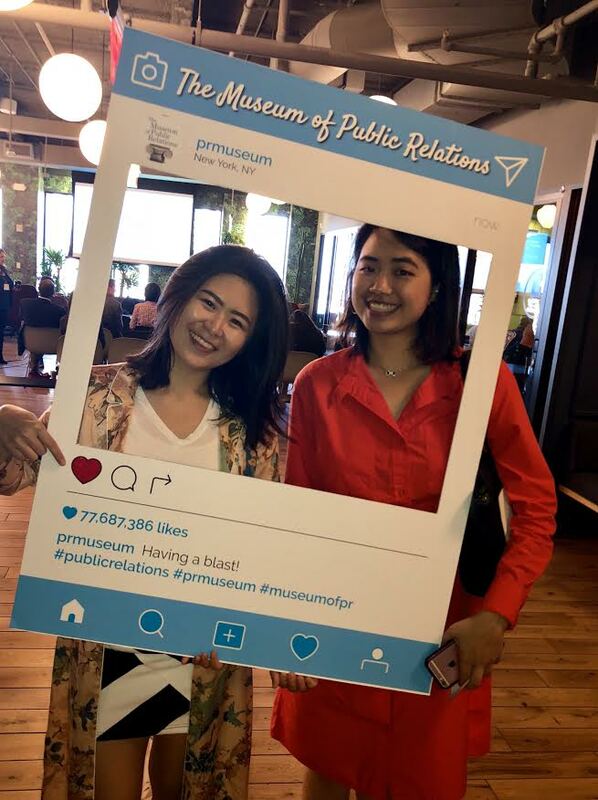 These free, first-of-a-kind classes and networking sessions are designed for students, interns and young professionals. Our first session was led by Craig Rothenberg, founder of Rothenberg Communications LLC and a global healthcare leader who has spent more than 20 years at Johnson & Johnson. 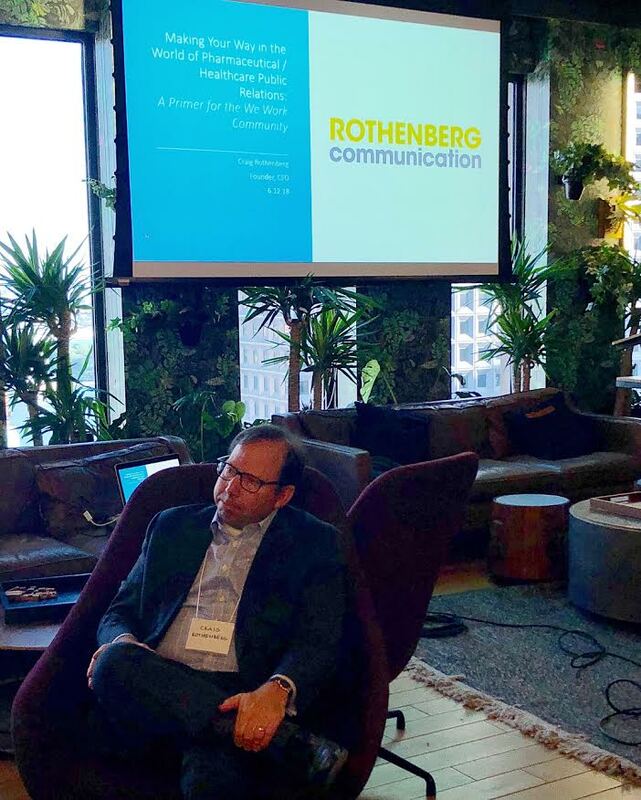 Rothenberg shared his insights on the healthcare PR industry - one of the fastest-growing industries today. He helped students understand what the Pharma/Healthcare PR world consists of: promoting health and wellness, providing disease-state education, informing on treatment and prevention options, building allies and more. Rothenberg then presented the PESO (paid, earned, shared, owned) Model - the most adept framework for how public relations and communications professionals should think about PR. Next, he engaged with the audience as he went through two case studies: “The American Heart Association’s CPR in Schools Campaign” and “World Thrombosis Day 2015: Accelerating a Global Awareness Movement.” Each case study was used as an example to show the importance of the healthcare industry as each of the campaigns were highly effective in raising awareness for various health risks. As for how young people can prepare themselves to get into healthcare PR, Rothenberg emphasized that one should possess strong writing skills and the ability of storytelling when entering the field. He also strongly encouraged young people to know the business, be intellectually curious and be an agile learner as they carve their path. Some of his best advice was to keep up with the trade, seek out mentors and ask smart questions!